Coming from an authentic recipe in Guangdong Province, the famous and golden goose is coming to Lung Hin, giving a taste straight from Hong Kong. 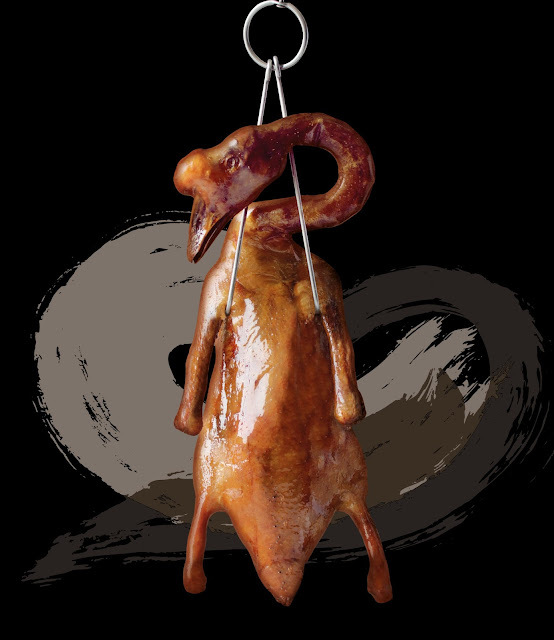 With award-winning guest chef Billy Cheong coming to the Philippines to share his recipe, the premium goose is prepared and marinated frozen overnight. As it thaws the next day, the sauce, which consists of seasonings and five spices, are applied by hand to ensure that the full flavor sinks to the goose. It is then hanged for ten (10) hours for drying, before it is roasted to perfection, with divinely tender and flavorful flesh, and crispy skin. This classic trademark of the traditional cuisine truly brings quality at every bite. 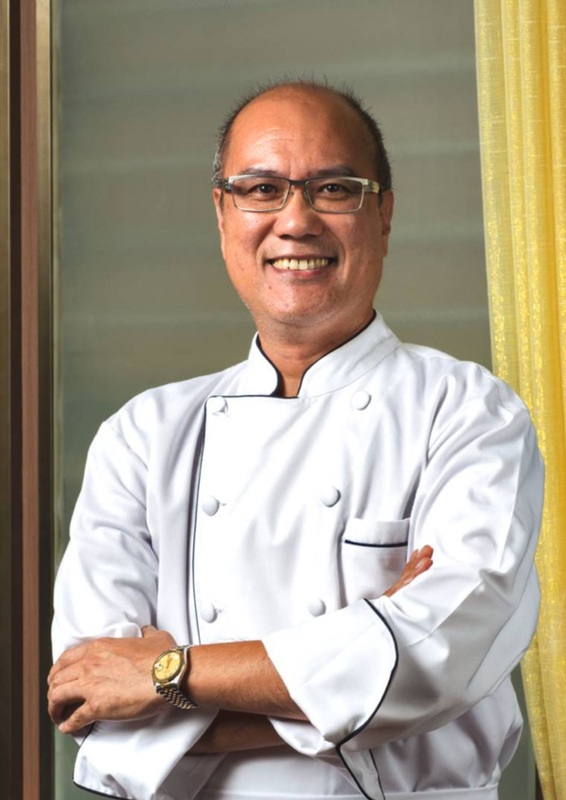 Chef Billy Cheong has 40 years of cuisine expertise, recognized globally, and has founded. 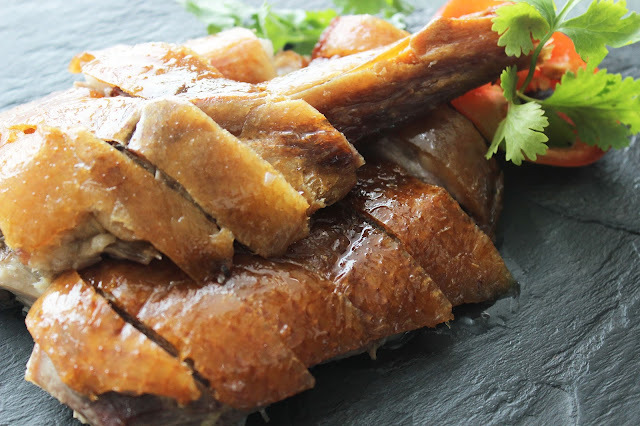 He is the pioneer to bring Michelin-starred restaurant, Kam’s Roast Goose’s, to the Star Cruises in 2014, and to other Hong Kong restaurants—Crystal Jade, Ye Shanghai, and Tim Ho Wan. Guests can enjoy this golden dish, for a la carte orders, half or whole. A set menu is also available with a line-up of other authentic dishes such as Steamed Garoupa with Shredded Pork and Shredded Mushroom Ancient Style, Fried Shrimp and Vermicelli in XO Sauce, and Stir-fried Seasonal Hong Kong Vegetables with Garlic. To know more about the hotel, visit www.marcopolohotels.com.